The Perfect portable disc golf set. 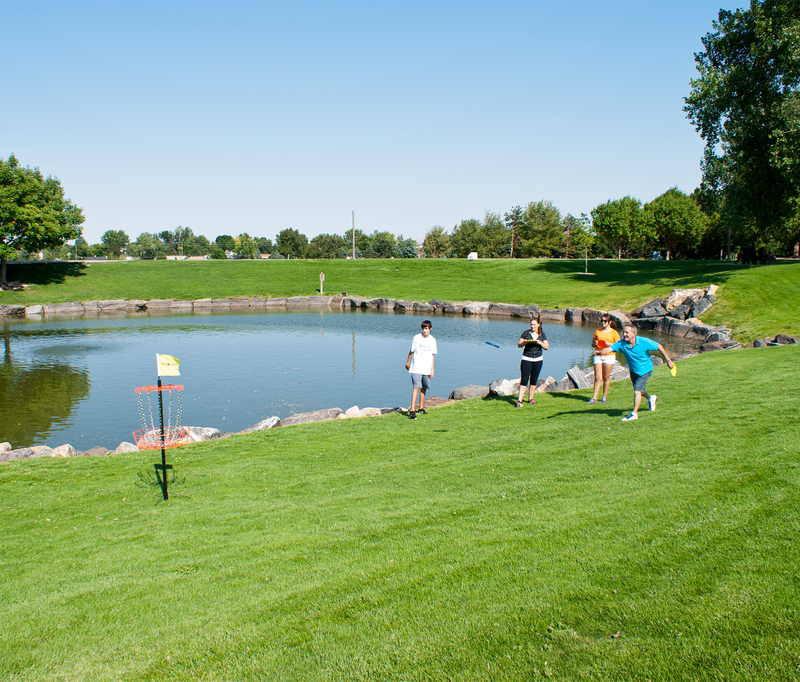 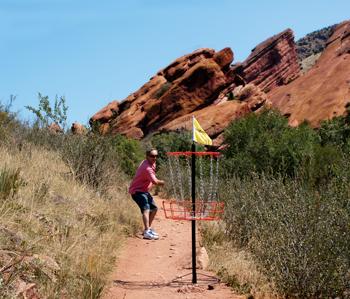 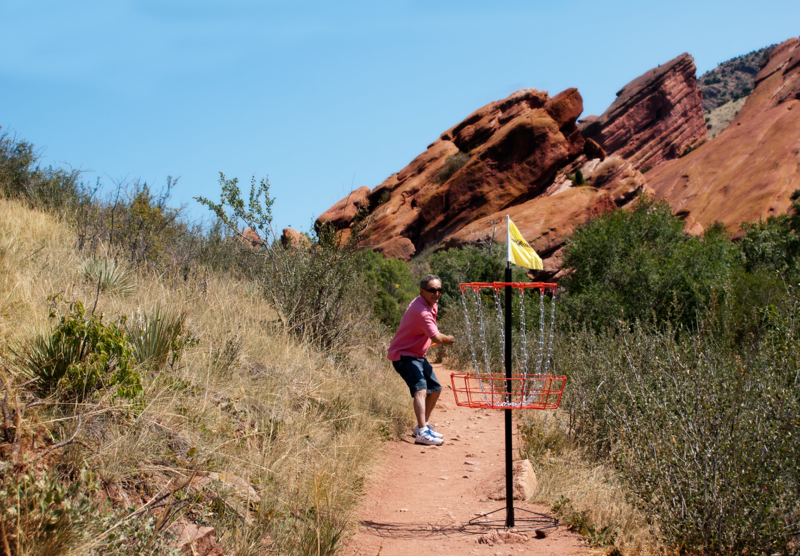 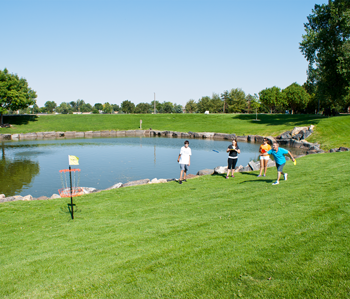 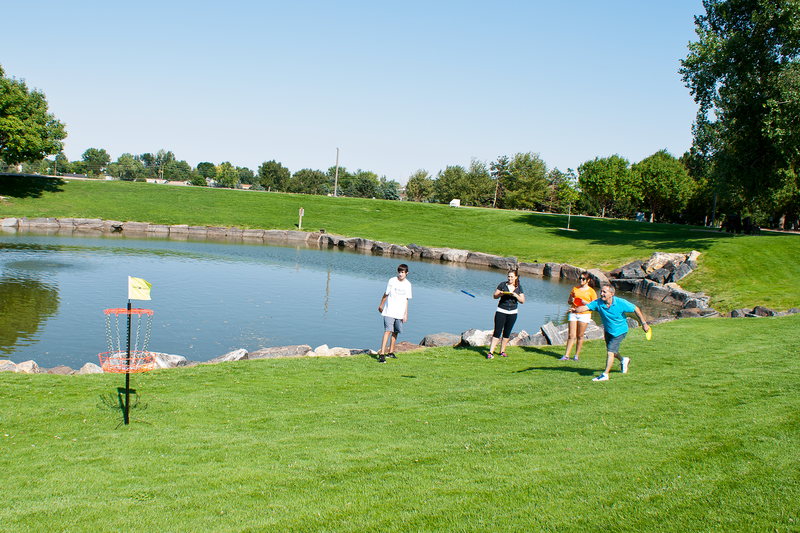 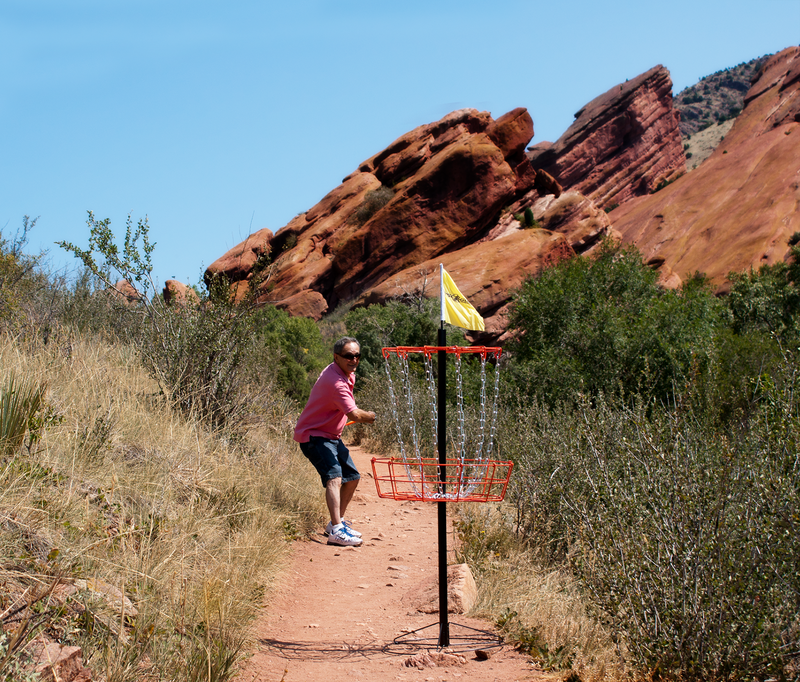 Create your own course on any terrain with this ultra-portable disc golf system. Complete with two sets of discs, practice your aim with this steel basket target & heavy gauge chain set.Set up is a breeze with a push-button pole frame and welded base with outer support ring. 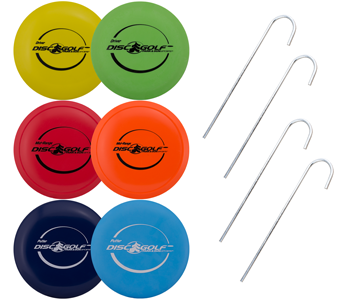 This set also includes 4 ground anchors to ensure stability. 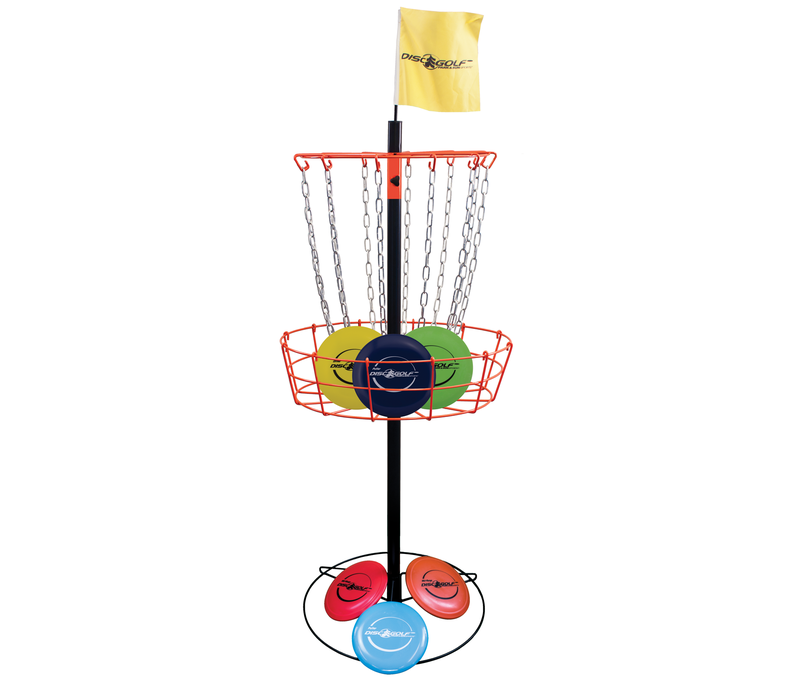 Double Disc Set - Disc Set for Ultimate Control and Distance.